ISNAD Akturk, Sener . "A Military History of the New World Order and the Emergence of the U.S. Hegemony". 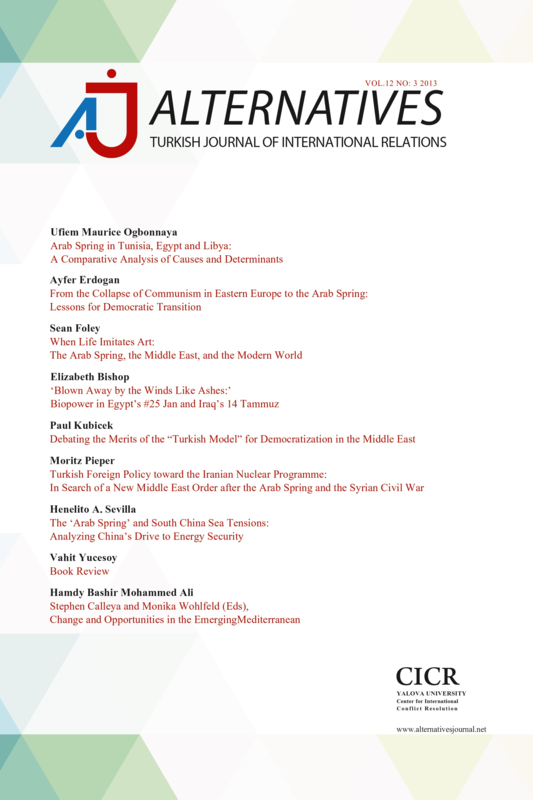 Alternatives: Turkish Journal of International Relations 5 / 1&2 (June 2006): 65-72.